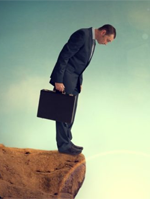 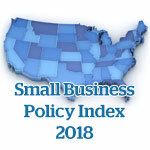 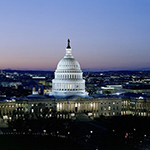 Ranking the States on Policy Measures and Costs Impacting Small Business and Entrepreneurship. 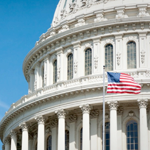 The U.S. has undergone nothing less than an energy revolution over the past decade – shifting from a nation of energy dependence to a nation of energy abundance. 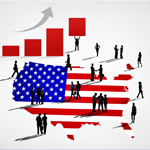 The U.S. became the top natural gas producer in 2010, the largest combined oil and natural gas producer in 2013, and the largest oil producer in 2014. 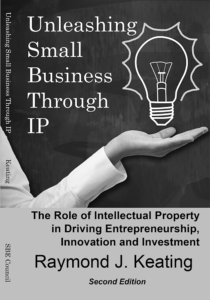 The Small Business & Entrepreneurship Council (SBE Council) published a new book, which draws attention to the critical role that intellectual property plays in driving entrepreneurship, innovation and economic growth.